What is your South Shore Home Really Worth Today? It may be worth MORE than you think. Knowing what your home is worth today is important information to have if you are thinking of selling your home. 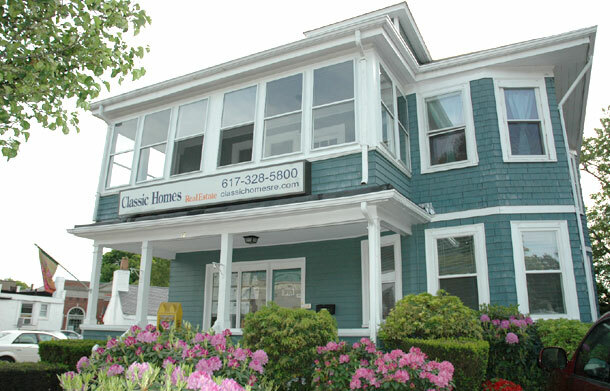 Each home on the South Shore is unique and different and values can change. YOUR HOME MAY BE WORTH MORE THAN YOU THINK!! Find out TODAY the True value of your South Shore home. Once you submit this form to us, we will conduct a thorough comparative market analysis of all homes listed and sold in your area. Find out what your home would sell for if you decided to put it on the market. For a FREE Online South Shore Home Evaluation, please fill out this form on this page. Get Your FREE $100.00 Gift Certificate when you fill out the form to your right!